Metformin, a metabolic drug approved to treat individuals with type 2 diabetes, may also be useful to treat lupus, according to a new study from University of Florida, published in Science Translational Medicine. The study, “Normalization of CD4+ T Cell Metabolism Reverses Lupus,” affected the glycolytic pathway in T cells as a means to mitigate the elevated levels of glycolysis and mitochondrial oxidative metabolism associated with lupus-prone mouse models. When T cells encounter pathogens, they rev up their metabolism, and since lupus is an autoimmune condition, the same applies for T cells in lupus patients. In addition to metformin, the researchers also used 2-deoxy-D-glucose, an inhibitor of glucose metabolism, in their study. These two drugs were first applied to T cells in vitro as an effort to reduce the cells’ increased metabolic activity. “In vitro, both the mitochondrial metabolism inhibitor metformin and the glucose metabolism inhibitor 2-deoxy-d-glucose reduced interferon-γ (IFN-γ) production, although at different stages of activation,” wrote the authors. IFN-γ is a marker of inflammation and is present at an elevated level in some autoimmune conditions such as lupus. 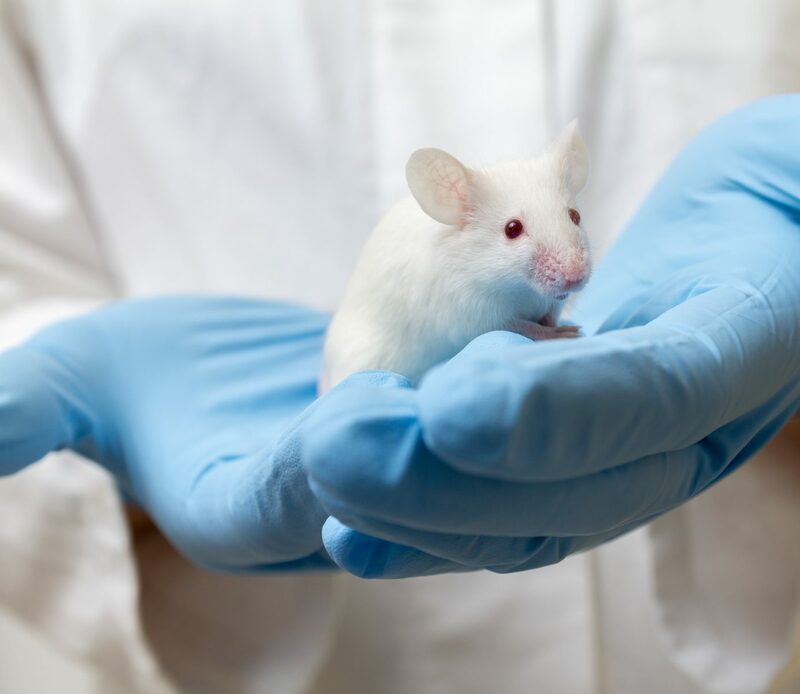 Moving on to in vivo work, the researchers generated a mouse model of lupus. 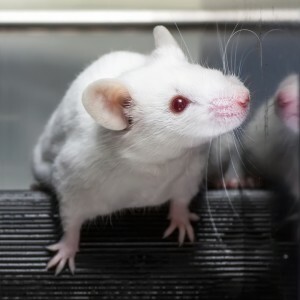 Then, by administering the two compounds to mice in drinking water, the researchers were able to reverse the signs of lupus over a period of three months. Mouse autoantibodies were lower, kidney health improved, and T cells were no longer overly active. Signs of glycolysis (low pH levels) and mitochondrial oxidation (high oxygen consumption) returned to normal. “These results suggest that normalization of T cell metabolism through the dual inhibition of glycolysis and mitochondrial metabolism is a promising therapeutic venue for systemic lupus erythematosus,” concluded the researchers. According to a news release from Chemical & Engineering News, Drs. 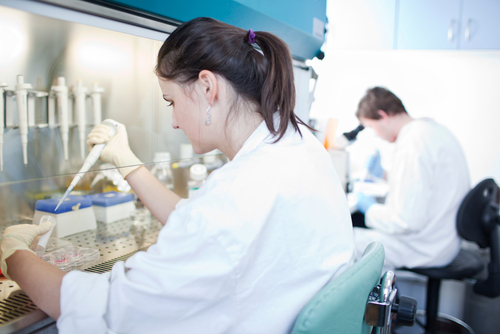 Manan M. Mehta and Navdeep S. Chandel of Northwestern University believe combining metabolic inhibitors may effectively treat lupus. 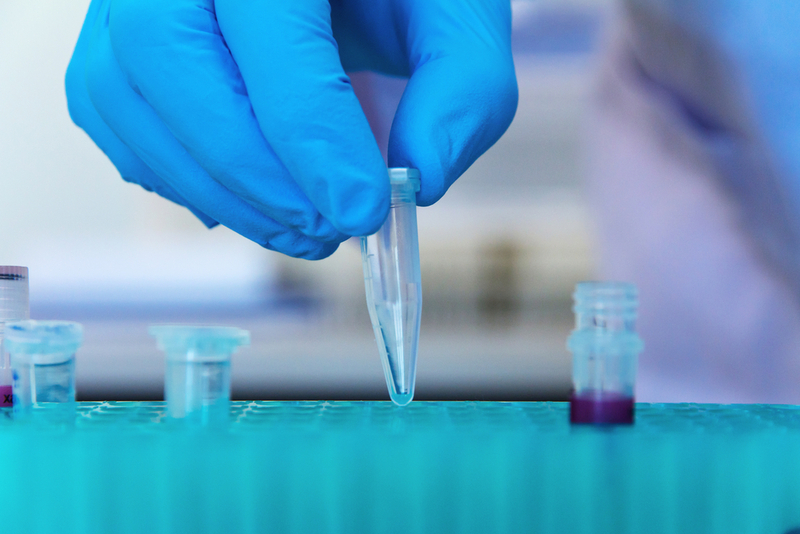 More data needs to be obtained in the laboratory before these results can be translated into clinical trials with lupus patients. When conducting clinical trials, outcomes such as skin, joint, kidney, and brain damage may be useful to determine the efficacy of metformin or 2-deoxy-d-glucose on treating lupus. Tagged 2-deoxy-d-glucose, metabolism, metformin, T cell. Whoever is insisting this is a cure all for lupus is out of their minds I had an insane doctor have me take both and it provoked the most severe lupus flare I’ve had in my entire life and I lost most of my hair, developed liver issues and became sicker. So, no… just no… if the person has a metabolic disorder or another issue metformin would help I can see it but the person insisting the antibodies metabolism will be shut down by metformin and the other inhibitor is just insane… mice aren’t the same as humans and one persons lupus doesn’t manifest in the same way someone else’s will. It isn’t a virus with a pre set rule for what it does.